I've never owned a Roomba. Either my surface area isn't big enough to warrant using a robot to clean it (a dorm) or I've opted to just deep clean my floors myself in tandem with my wife. There really is no middle ground in my life for a Roomba. This damn thing is tempting me though. 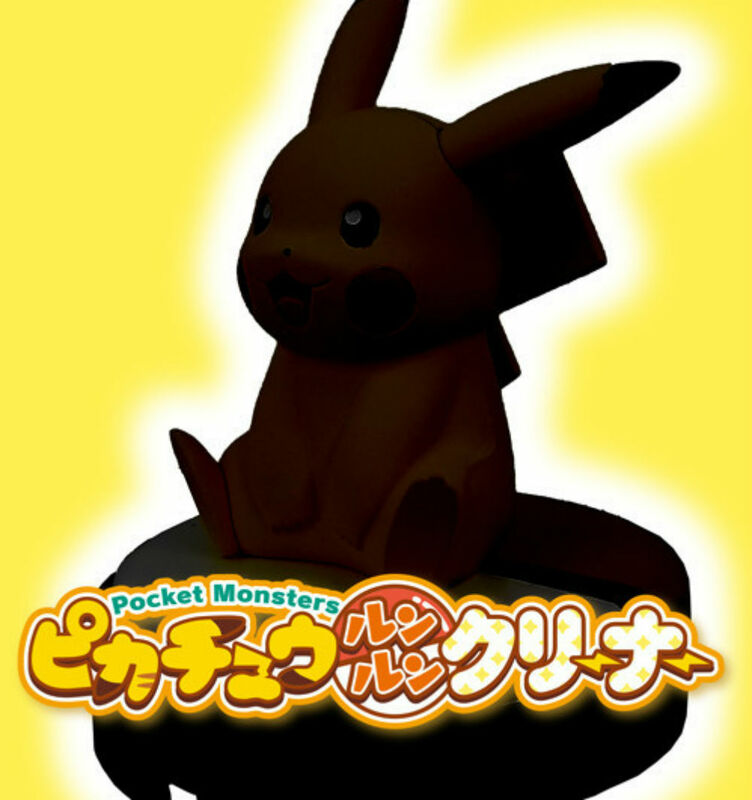 Toy company Shine is doing their own thing, dropping a "Pikachu RunRun Cleaner" this year with, yep, Pikachu riding on top of it. It'll talk while it cleans. No release window was given but we can safely assume this is "Japan-only" for now. It'll be shown at the Tokyo International Gift Show, then will go on sale after that. I mean...when I die, I'll probably wake up in a room full of these things with real Pikachus on them. I can wait.